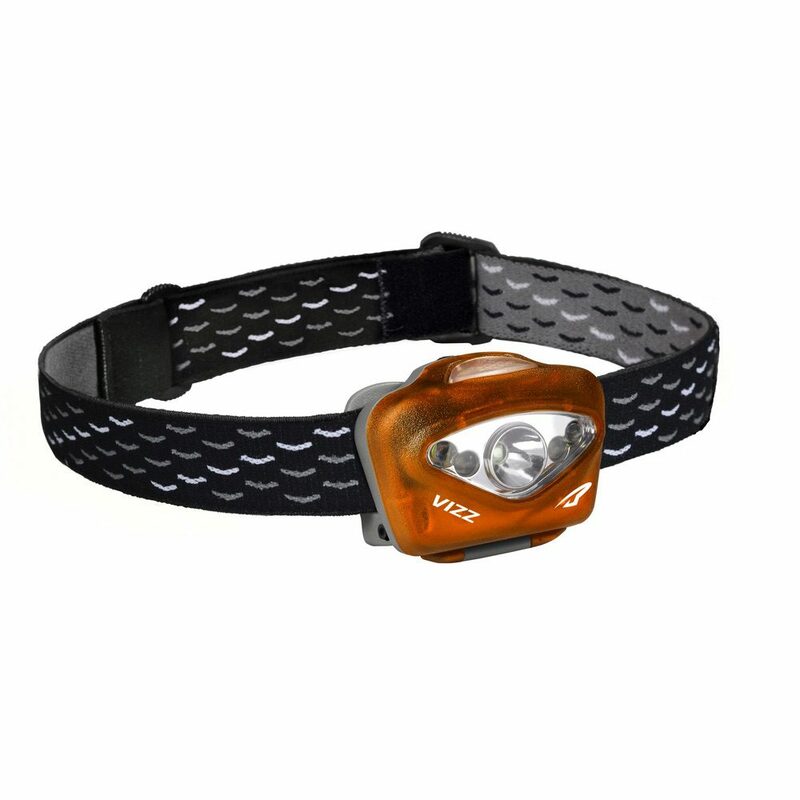 The Vizz Headlamp is now 420 lumens and dimmable in all 3 modes! 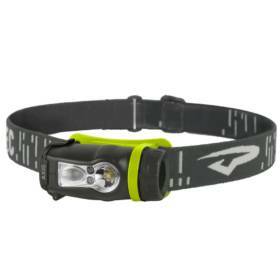 Waterproof, durable, bright and versatile: the Vizz headlamp makes a great partner in any situation. The Vizz is now 420 lumens and dimmable in all 3 modes! Waterproof, durable, bright and versatile: the Vizz headlamp makes a great partner in any situation. The Vizz’s combination of durability and power make it an ideal choice for any demanding environment. Our feature loaded Vizz includes a Maxbright LED that creates a powerful spot beam for longthrow illumination, a pair of white Ultrabright LEDs to deliver a flood beam, and two red Ultrabright LEDs handle close-range lighting while preserving night adjusted vision. Regulated circuitry delivers consistent light output over an extended period of time. When not in use the Vizz can be locked to prevent accidental turn on, and the translucent switch acts as a low battery indicator.